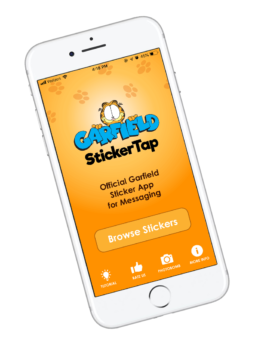 For Garfield fans and lasagna lovers alike, Garfield StickerTap provides the messaging stickers to express the malaise and simple pleasures of daily life. 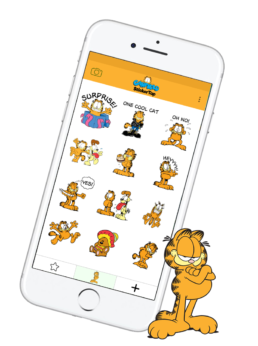 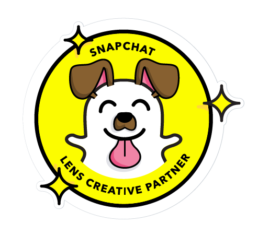 StickerTap includes a wide gamut of stickers for various moods and occasions, including original pixel art-styled stickers, Halloween and Valentine themes- even Odie has his own pack. 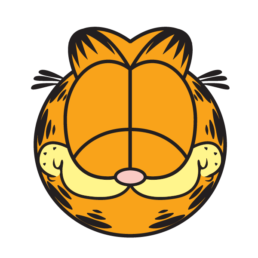 Situational humor is one of Garfield’s secret sauces, and Garfield StickerTap puts that sauce in the hands of fans everywhere. 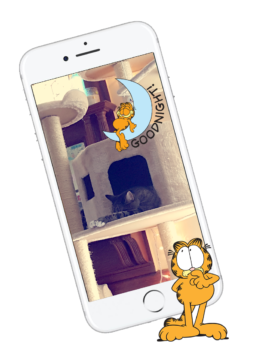 Its built-in photo editing feature allows users to add a little snark and feline love to their new and existing photos.